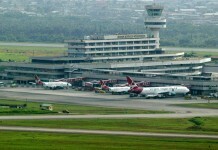 Aviation security personnel of the Federal Airports Authority of Nigeria (FAAN) will soon be licensed to carry arms at the various airports in the country in other to complement other agencies at the airports. 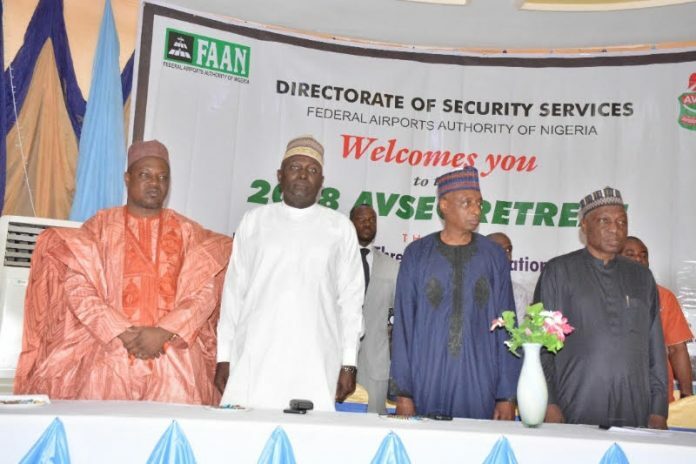 Minister of State for Aviation, Sen Hadi Sirika who made this known in Katsina at the 2018 AVSEC retreat said discussion was at its final stage for approval saying it will further strengthen the integrity of the airports in view of the growing threats to the aviation industry. 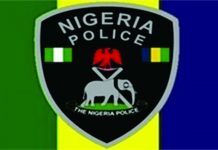 According to the minister who was represented by the Rector Nigerian College of Aviation Technology NCAT Zaria Capt Mohammed Abdulsalami said arming AVSEC will ensure proper policing of the sector by AVSEC personnel saying it was part of efforts by the President Buhari administration to give the country dividends of democracy. Sirika said most countries have shown keen interest in the country’s growing and expanding aviation industry stressing that aviation security was seen as a pivotal tool to sustaining safety in all the airports which remained a model to the integrity of the nation. The Minister noted that the United Nations decision to establish two aviation security training colleges in the country was another notable achievement of the present administration. According to him, this was aimed at assisting not only in the war against terrorism but to provide a special class of professionally trained AVSEC unit through the training of 30 selected aviation security master trainers who will in turn train others. 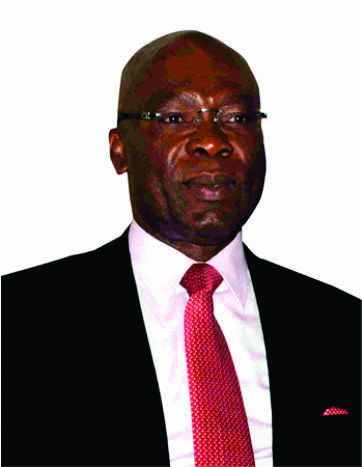 In his goodwill message, the Managing Director of FAAN Engr. 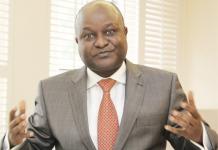 Saleh Dunoma said FAAN was investing in aviation to create enabling environment that will encourage efficiency in tackling emerging security threats to civil aviation. Engr Dunoma explained that FAAN recently procured 10 additional patrol vehicles to boost the current fleet of vehicles for effective coverage and patrol while additional screening machines were being procured and old ones being replaced. The MD explained that the agency successfully recruited and trained over 230 AVSEC officers adding that the management and the Minister was poised to equip the AVSEC directorate to enable them discharge their responsibility effectively and efficiently. The Director, Security Services FAAN, Capt USA Sadiq noted that the industry was at a critical juncture in global aviation where terrorism was assuming a new dimension adding that aviation security remained the pivotal in the actualization of a safe and secured aviation industry in the war against terrorism. Capt Sadiq stressed the need to close the gap created by the anomaly to adequately deploy all physical and material resources to augment in areas of lapses, noting that securing the airport with CCTV and detecting equipment will enhance the function of AVSEC.